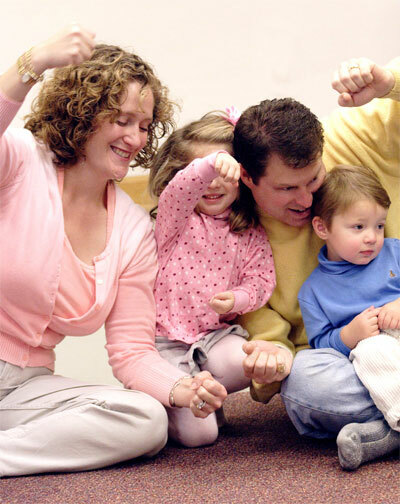 Music Together is an internationally recognized early childhood music program for babies, toddlers, preschoolers, kindergarteners, and the adults who love them. 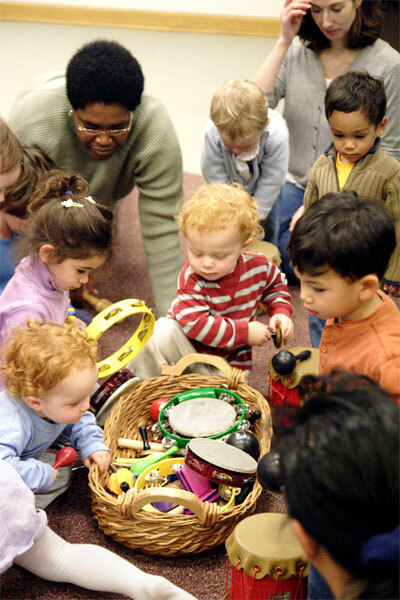 First offered to the public in 1987, it pioneered the concept of a research-based, developmentally appropriate early childhood music curriculum that strongly emphasizes and facilitates adult involvement. Which Class is right for our family? This hybrid MUSIC plus THEATRE class goes the next step in music development, introducing note recognition, expanding on rhythm & meter through movement and small instrument play... AND introducing children to theatre through improvisation, body movement and theatrical play. This non-performance class is play-based and highly interactive, hands-on fun! Class meets once weekly for ten weeks. 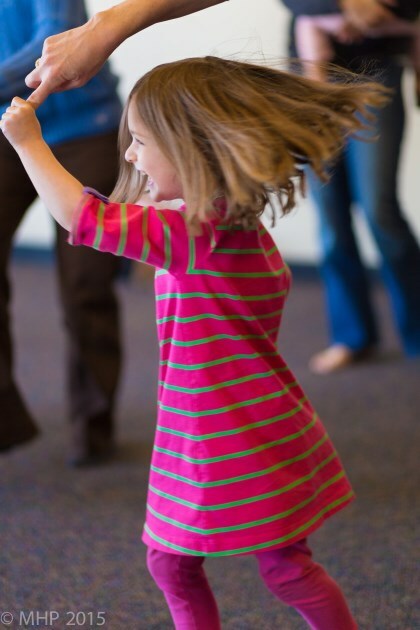 "Music Together Mixed Age Classes" (Ages 0-5) Tuition for the 10-week Fall, Winter and Spring sessions is $165 for the first child with a $60 discount for each additional sibling. Babies under 9 months attending with an older sibling are free to all classes. "Music Together Babies Classes" (Ages 0-8 mos) Tuition for the 10-week Fall, Winter and Spring sessions is $165. "Music Together 6-week Summer Session" tuition is $105 for the first child with a $30 discount for each additional sibling. "Wee Music & Theatre" (Age guidelines 4-5) 10 week sessions. Meets once weekly for 45 minutes for $175 per session. Three week Noteable Holiday music session (Ages 0-5) is $40 for the first child and $30 for each additional sibling. There is a one-time $10 registration fee for all families new to Noteable Kids Center classes and camps.